The Internet is great for collaboration and exchanging information, but deeply flawed when it comes to commerce and transactions. By contrast, blockchain technology is private and secure. 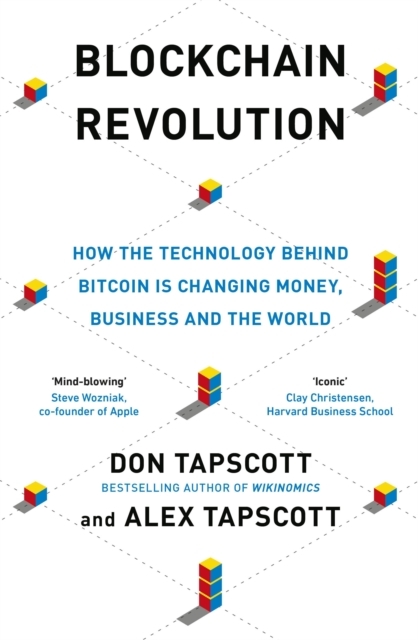 This book explains why the blockchain technology that powers Bitcoin will fundamentally change the Internet - what it does and how we use it.